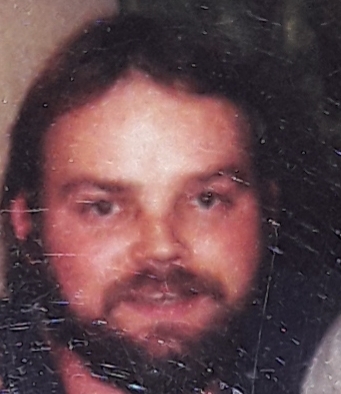 Michael Lynn Miller, 58, of Albright, passed away Tuesday, April 2, 2019 at his home with family by his side. He was born May 4, 1960, in Des Moines, IA, a son of the late Charles W. Miller, Sr. and Thelma Mae Knotts Miller. He was a gradeall operator for Greer Mining. He loved spending time with his grandchildren, enjoyed dirt biking, working with wood and puttering around with model cars. He is survived by his son, Shawn Miller; his daughter, Stephanie Taylor and husband, Donald; a brother, Chuck Miller; a sister, Sharon Sigley; three grandchildren, Kadence Goff, Ava Taylor and Gauge Miller and ex-wife, Carol Frankhouser. He was also preceded in death his sister, Betty Jo Miller and several aunts and uncles. A memorial service is to be held on Saturday, April 13, 2019 at 11am in the First Christian Apostolic Church in Tunnelton with Reverend Ray Frankhouser officiating.